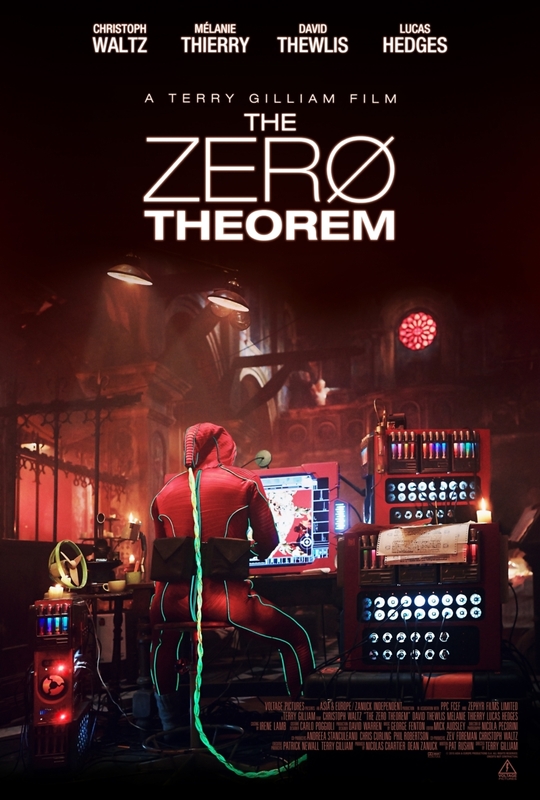 The Zero Theorem DVD and Blu-ray release date was set for January 20, 2015. Qohen Leth is a talented computer hacker with a very ambitious goal. He hopes to use his skills to determine the reason for human existence. However, someone out there does not want him to continue with his quest. If he's somehow able to uncover the information that he seeks, the consequences could be startling. Rather than let him accomplish his goal, those who disapprove of his project send him a series of distractions. Rather than killing him, they merely want to prevent him from working on his theory. Powerful distractions come in the form of a beautiful and alluring woman and a teenager who keeps him very busy. Nonetheless, he cannot forget his goal, and he's determined to do whatever it takes to reach it.